Some streams are so neglected that they are almost impossible to fish (unless you enjoy hooking branches every other cast). The stewards of Spruce Creek are themselves expert fly fishermen – they know what keeps trout healthy and what makes anglers happy. Spruce Creek is deemed a “Class A Wild Trout Stream” by the state of Pennsylvania, meaning it holds healthy populations of spawning wild trout. 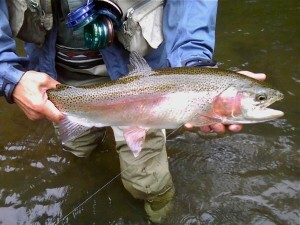 The pools are numerous, approachable, and hold feisty large trout. Spruce Creek is mostly privately property. 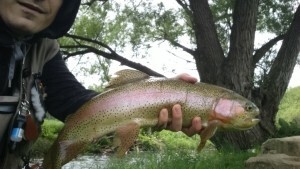 You will not encounter an overcrowded, noisy, or over-fished creek here. 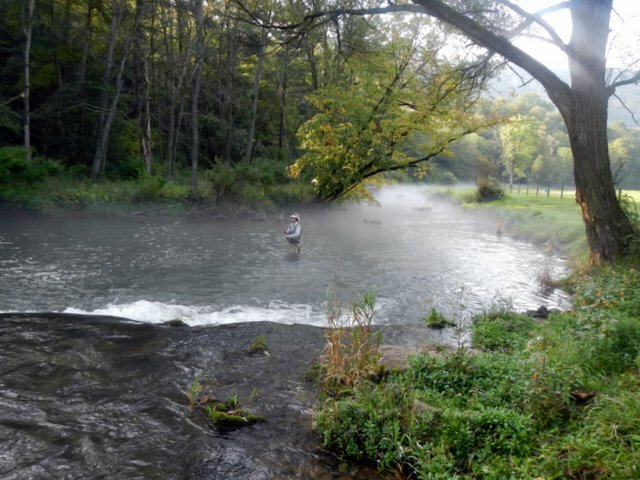 Spruce Creek is a freestone stream but receives approximately 80% of its water flow from a nearby healthy limestone spring tributary. Limestone springs offer cold water rich in alkaline (high) pH levels. Trout fishermen know that cold water means healthy trout, but some do not know that alkaline pH means healthy and abundant insect life. Limestone springs often have the drawback of a grassy and weedy stream-bed. Not so with Spruce Creek, which is a freestone stream with a varied stream-bed of rocks, gravel, and silt. 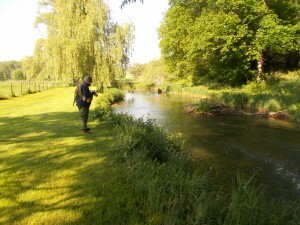 Because of this unique combination of stream types, Spruce Creek exhibits the best qualities of both. 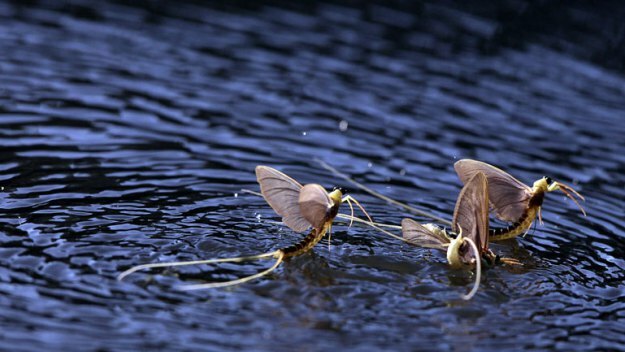 Blue Quills, Sulphurs, Drakes, BWO’s, Tricos, Countless varieties of Caddis, Terrestrials … Spruce Creek hosts some of the most impressive hatches in Pennsylvania, and hosts a diverse variety of hatches. 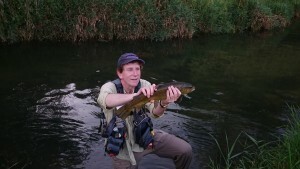 The trout at Spruce Creek are often cooperative and will take a carefully presented dry fly currently hatching. Spruce Creek is home to some of the best fly fishing in Pennsylvania because the trout can grow to truly impressive sizes. 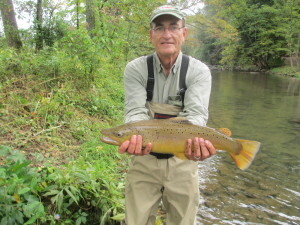 Browns, brookies, rainbows… there are hundreds of trout in the 4 – 7 pound range, up to 30″ long! 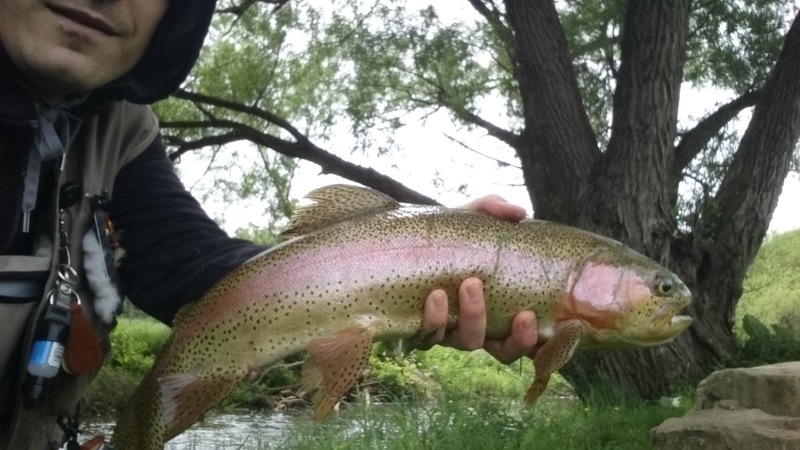 Most groups who fish with Trout Haven catch several fish in the 16″ – 20″ range, some fish reaching 24″ long, and an occasional monster fish over 25″ in length.  Contact Trout Haven today to learn more about your next trip to Spruce Creek!